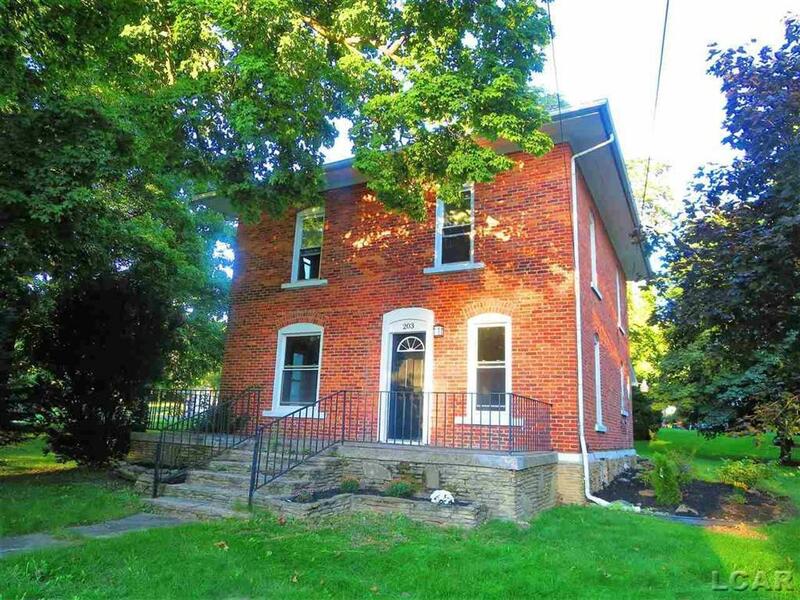 Welcome home to a beautifully renovated Historic home in the village of Addison. 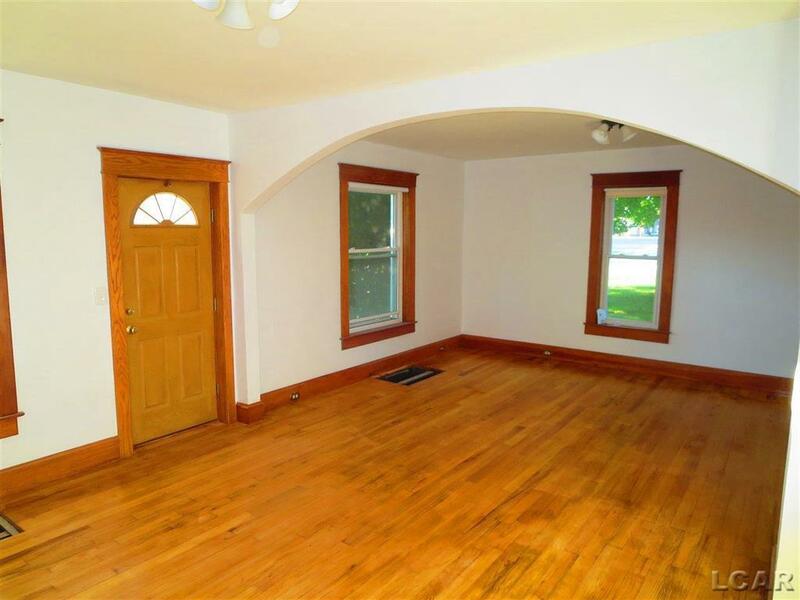 This home features original oak flooring and beautiful woodwork that has been refinished . 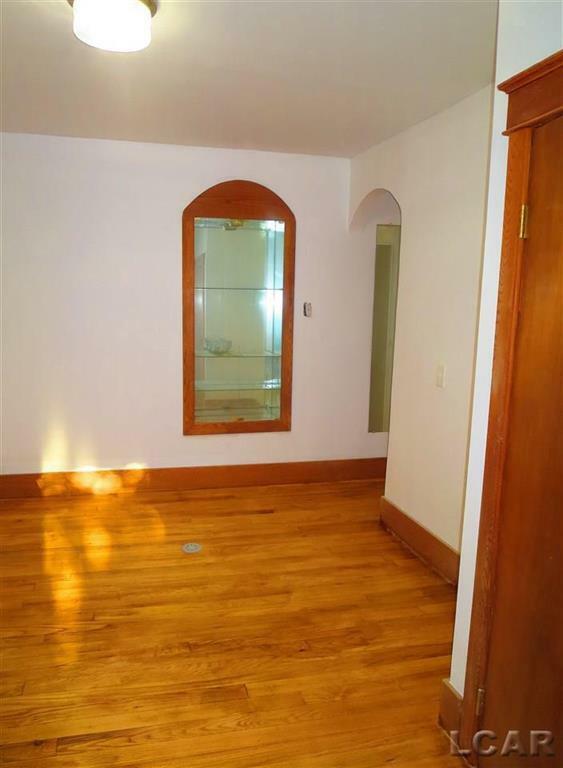 Updated kitchen and bathrooms,one with a jetted tub and beautiful tile work. Enter the all season room through the lovely french doors and enjoy the beautiful backyard for outdoor fun. This home has so much to offer.This home is close to Manitou Beach and Devil's lake public access as well as a short commute to Jackson. Rent a slip at the the lake and spend your nights in the quaint town of Addison and you have a "Lakehome" for a fraction of the price.